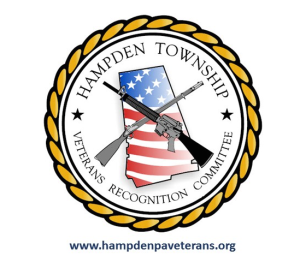 In 2010 the Hampden Township Veterans Recognition Committee (HTVRC) was formed to create a multi-use park with trails and other recreational facilities on land that has been generously donated by Giant Foods near Wertzville and Valley Roads in Enola. The park will be anchored by the Captain Leon Lock Veterans Memorial where members of the community can gather for celebrations and observances. 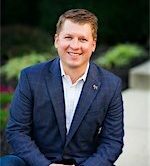 It will feature an amphitheatre concept centered around the five flags of the military branches that will be visible from Interstate 81 and other area roadways. Fundraising efforts are ongoing and events like the Shamrock Shuffle are just one of the ways the community can be a part of this important project. For up-to-date information about HTVRC, visit: HampdenPAVeterans.org or find them on Facebook.com/HTVRC.